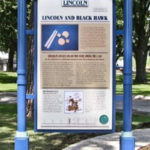 Follow the trail to find the intriguing Lincoln stories unique to each “Looking for Lincoln” community. 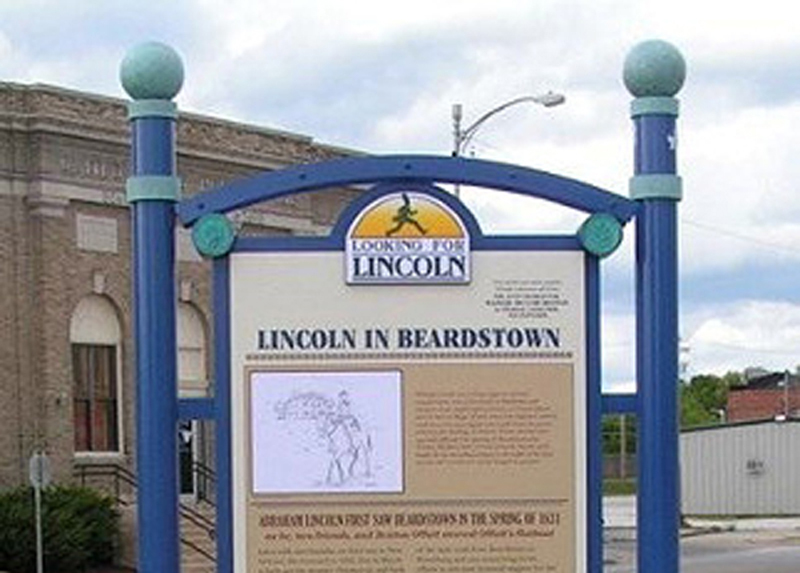 Told through a series of over 200 wayside exhibits and statues in over 50 Heritage Area communities, including Beardstown – the stories describe the local people and events that played a key role in Lincoln’s journey to greatness. 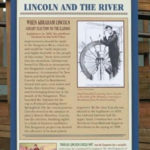 Each exhibit includes a one-of-a-kind medallion containing an image from the exhibit story. 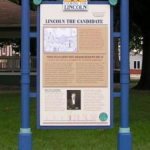 With a piece of paper and a pencil, you can create your own Looking for Lincoln rubbing. 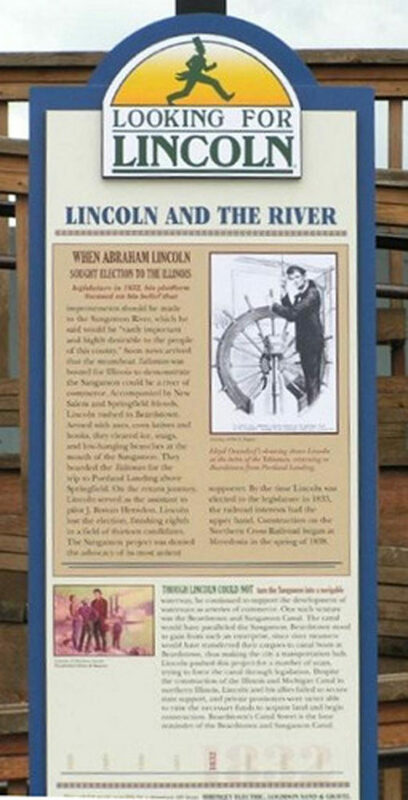 Collect all 200 stories as a record of your trip through the land of Abraham Lincoln. 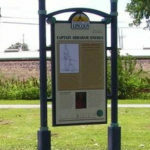 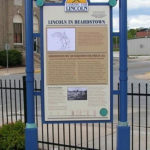 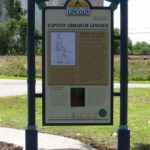 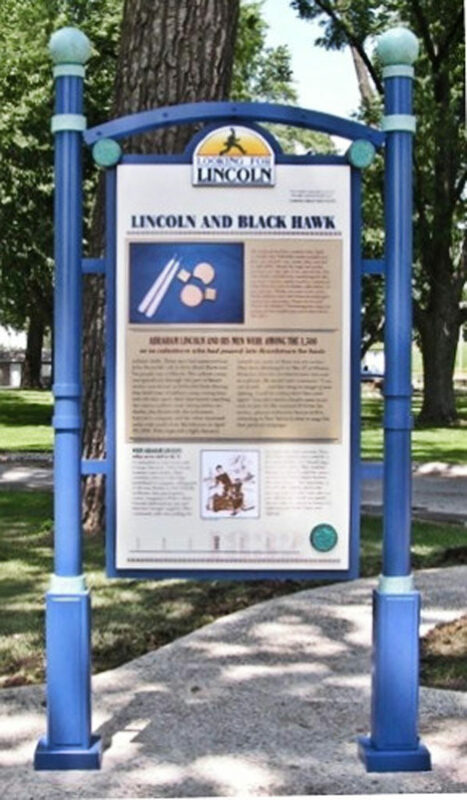 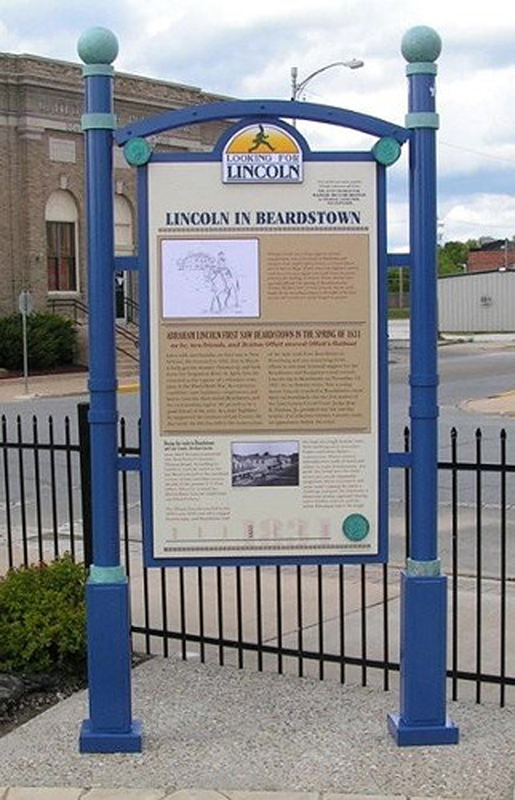 Looking for Lincoln exhibits are scattered around Beardstown and the surrounding area. 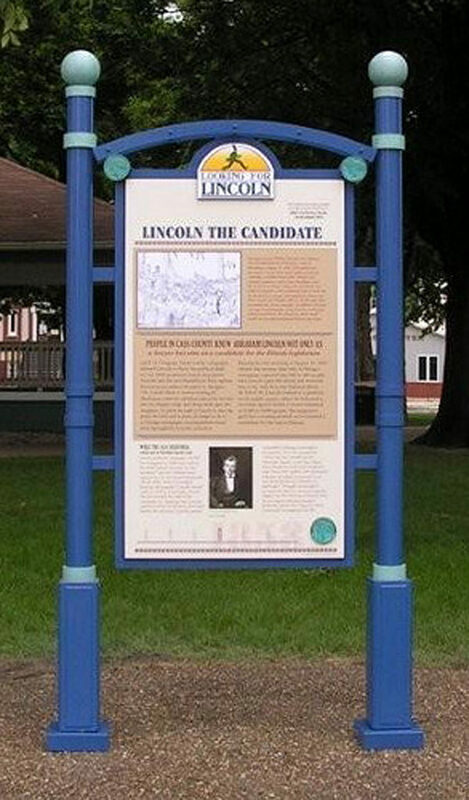 You can get a full listing by visiting the Lincoln Courthouse & Museum. 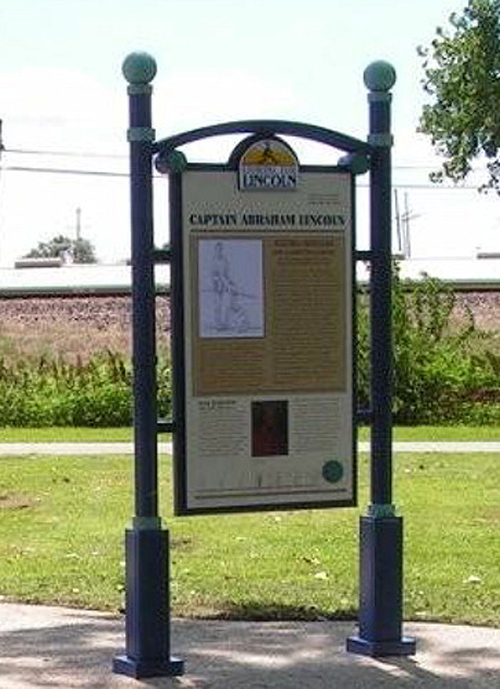 Exhibits are outdoors, so they are accessible at all times. 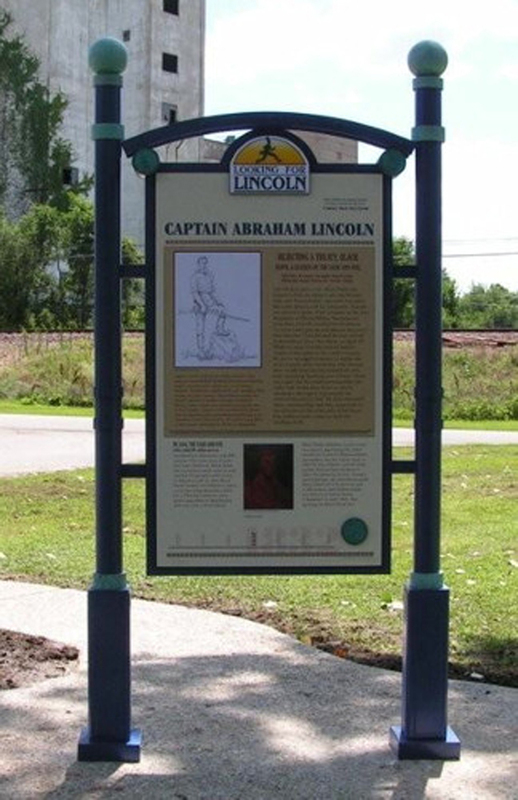 Some locations noted by the exhibit locations have limited hours, or are not open to the public.